So, the Eternal City is on your bucket list? Prepare to mix and match 2500+ years of history and discover your own version of Rome. You could fall in love with this city without ever seeing a museum -- but here are some of the more noteable sights. 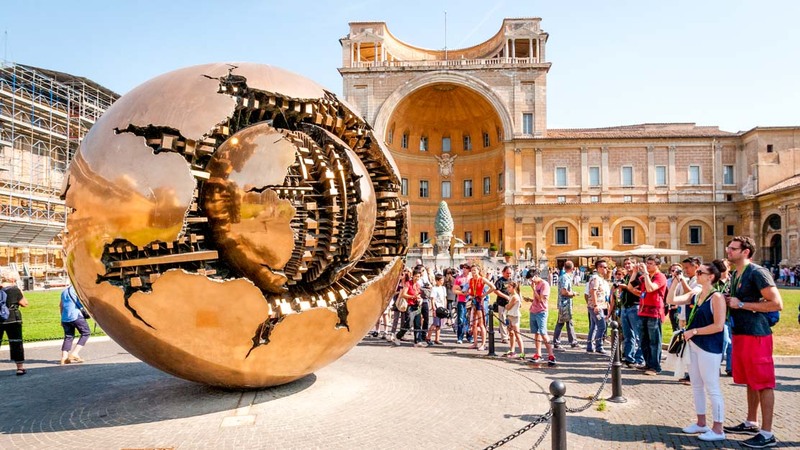 Vatican City is the world's smallest independent international state, a walled-off enclave within Rome. 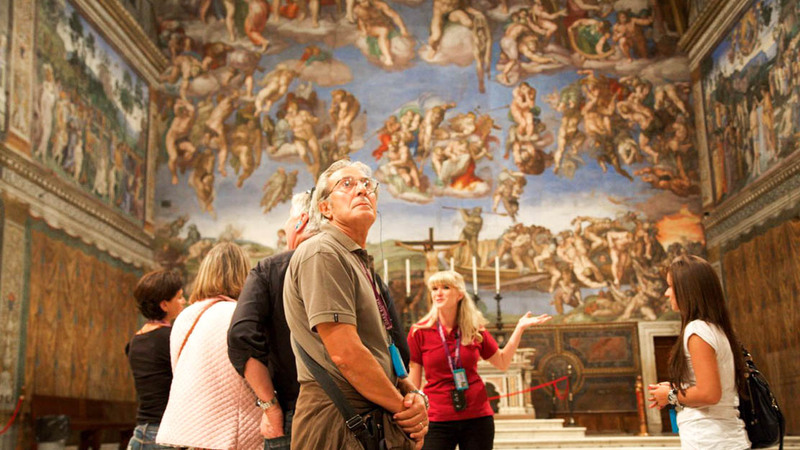 It's home to 842 people, the Sistine Chapel, and St Peter's Basilica. 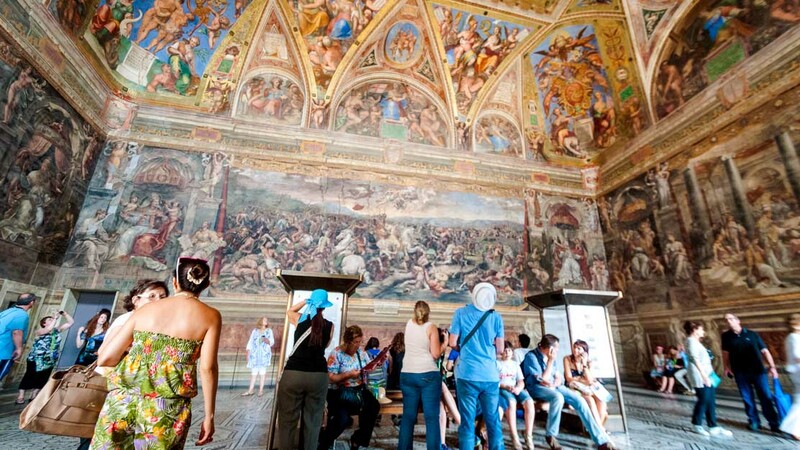 Some of the world's most important relics -- the Sistine Chapel, for example -- are located inside the Vatican Museum. A guided tour here is worth every penny. Located inside the Apostolic Chapel, within the residence of the Pope, Michelangelo's ceiling fresco in the Sistine Chapel is a sight to see. Also, spend time studying The Last Judgement on the altar wall. This is where to go when you want to see Roman ruins. 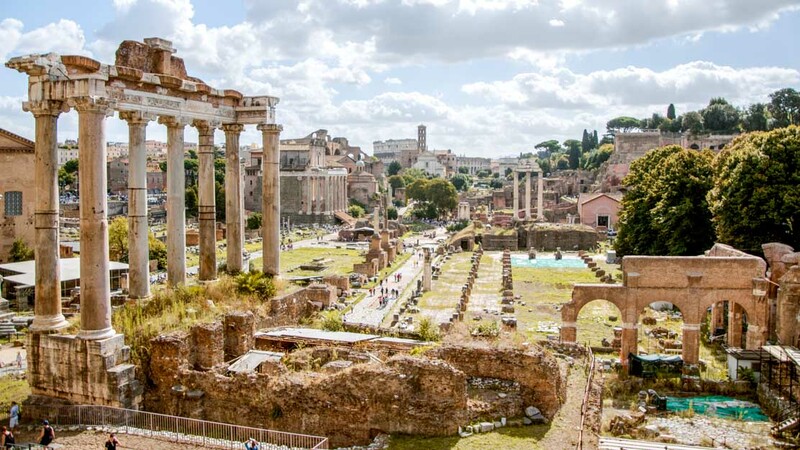 The Roman forum itself was once a marketplace or plaza, and is surrounded by the remnants of ancient government buildings. Tour this famous ampitheatre and reflect on the incredible architecture from 72 AD. The Colosseum is more impressive than any football stadium you've ever seen, AND it's 2000 years old. It's thought that Palatine Hill is where Rome began. Excavations show that people have lived there since 1000 BC, and the ruins are steeped in mythology. This tourist attraction is also the center of the Catholic world. 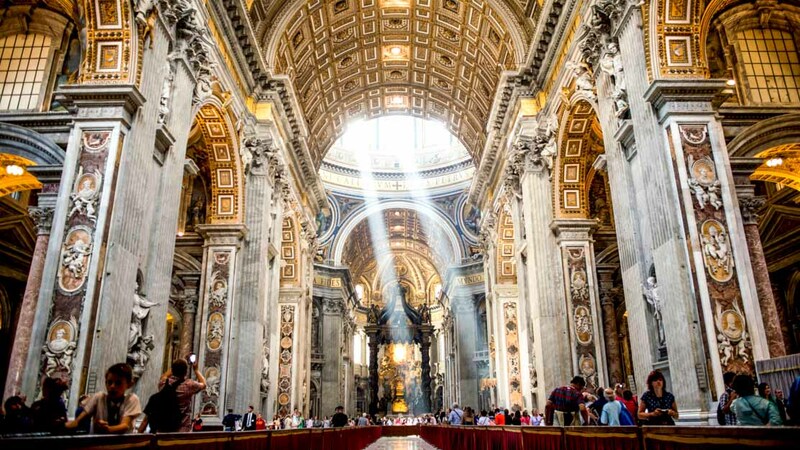 The stunning St Peter's Basilica was built on the site where Peter, the apostle and first pope, was buried. Raphael's 16th century frescoes line the walls of the Palace of the Vatican's four public reception rooms, also called Raphael Rooms. 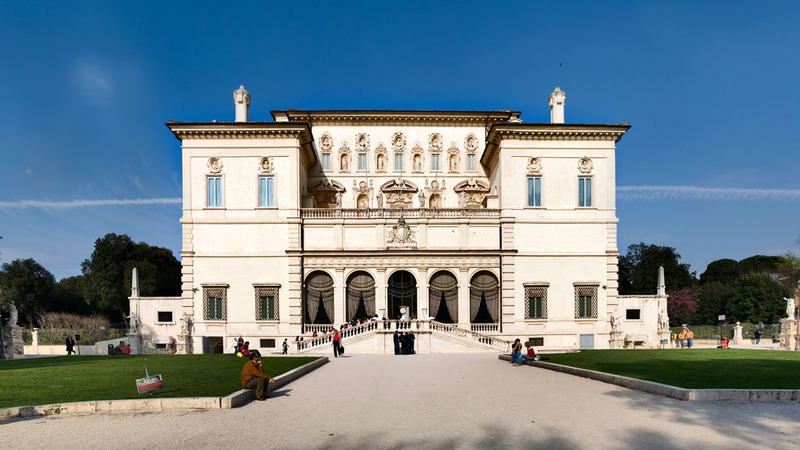 Known to be one of the best museums in Rome, the Galleria Borghese is a 17th century villa is located in the sprawling Borghese park. You'll see antiquities, Rennaissance art, and early Baroque pieces. Rome's world-famous Trevi Fountain depicts the mythological Neptune, backed by two Tritons. 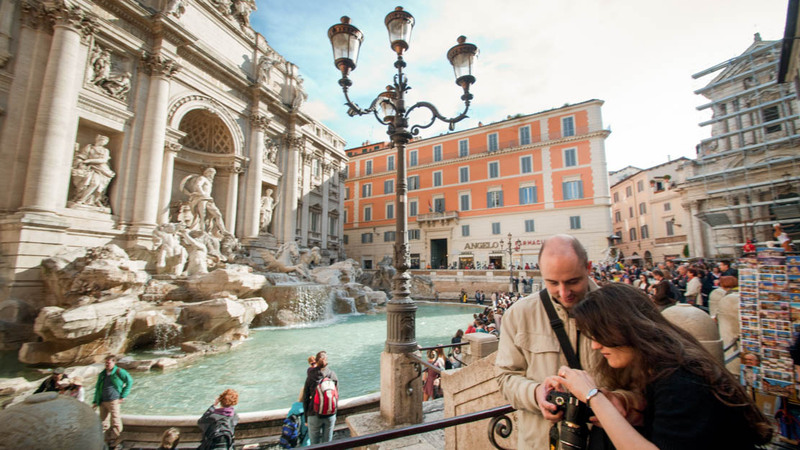 A fun place to grab a gelato, throw a coin in the fountain, and people-watch. 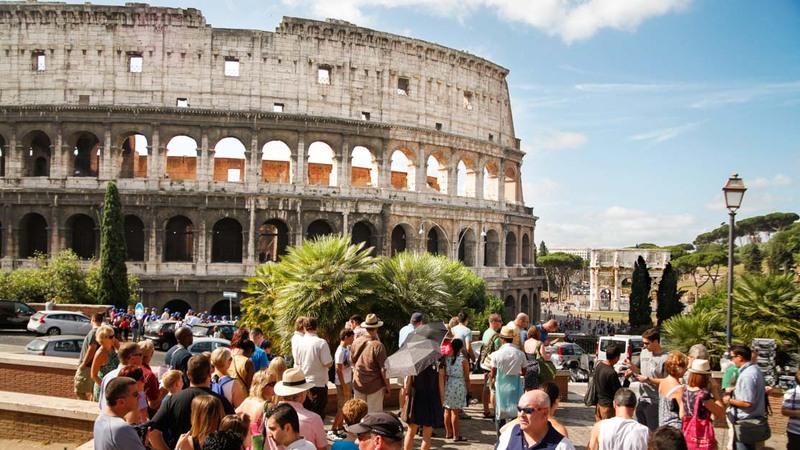 How long should you stay in Rome? We can promise you won't get bored! You could manage to hit a lot of attractions in 4-5 days, or you could stay for months. Rome is incredibly walkable -- meaning it's easy to get a sense of the city just by exploring the neighborhood where you decide to stay. 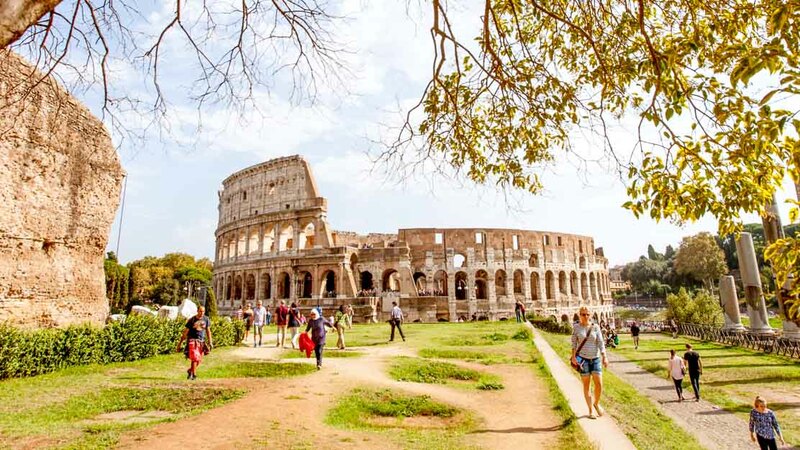 You'll quite quickly discover hidden-gem Italian restaurants or accidentally stumble upon Roman ruins. How much money do you bring? The big attractions charge you an entrance fee. Colosseum tickets start at 10€ to tour the inside. You can plan on seeing a lot of the ruins and churches from the outside for free, and you will find delicious Italian food for reasonable prices. One very cool free activity: the Casa del Cinema at Villa Borghese. The city of Rome subsidizes the outdoor film screenings here. Buy some wine and pizza, sit on the grass, and take in a free movie. Where is the good shopping? This completely depends on your budget and style. You'll probably walk down Via Connotti on your way to the Spanish Steps. That's where to go if you're looking for the great designer houses of Italy, like Prada and Gucci. Alternatively, check out the Mercato Monti in the neighborhood near the Colosseum. It's open daily for your fashion and trinket flea market fix. Roman tradition suggests the city was founded in 753 BC, and archaeologists suggest that inhabitants were settled there even earlier! Rome is in southern Italy, so winter weather is mild. One tip: keep major Catholic holidays in mind. It may mean things are closed; more likely, it will mean huge crowds. 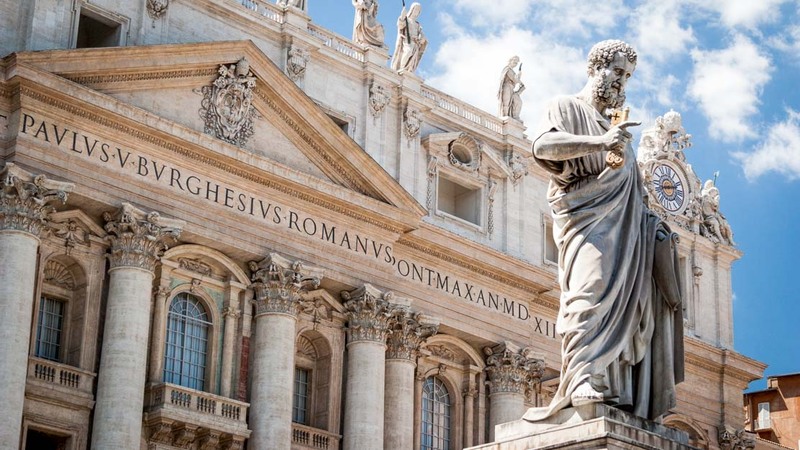 Whether or not you want to see Easter at the Vatican, it will help your hotel (or flight) plans if you know in advance. Christina and Stephania were very friendly and helpful. Our guides were extremely accommodating and passed on their knowledge in a fun way.